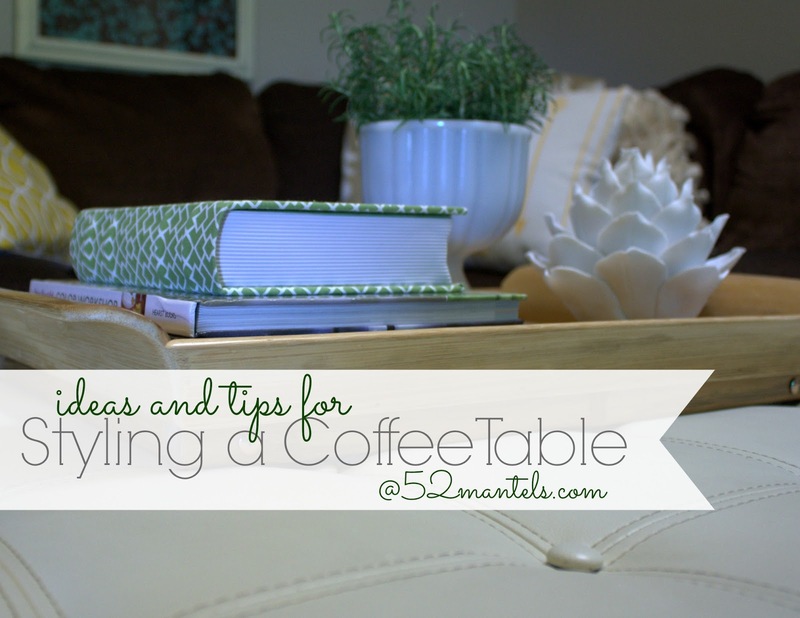 Do you ever have trouble styling your coffee table? Coffee tables are tricky because they should be livable (hello...I need somewhere to prop my feet!) and practical (where's that darn remote?). Today, I'm sharing MY coffee table (which is actually an oversized ottoman) and my favorite online shop for home accessories (who else loves One Kings Lane?!). 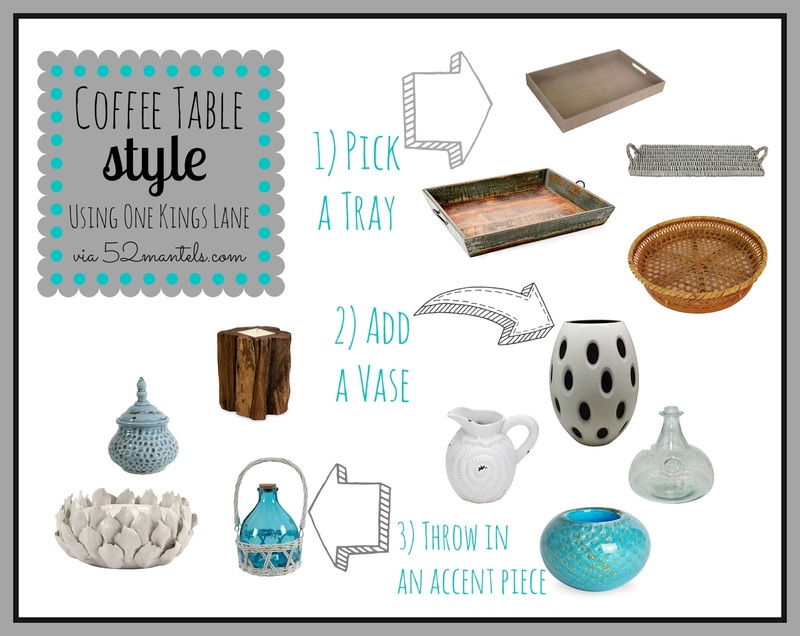 Using Emily's "formula", I put together a some of my favorite items from One Kings Lane. Pick a tray, pick a unique vase, pick a sculptural accessory....throw in your favorite books. And, wah-la! 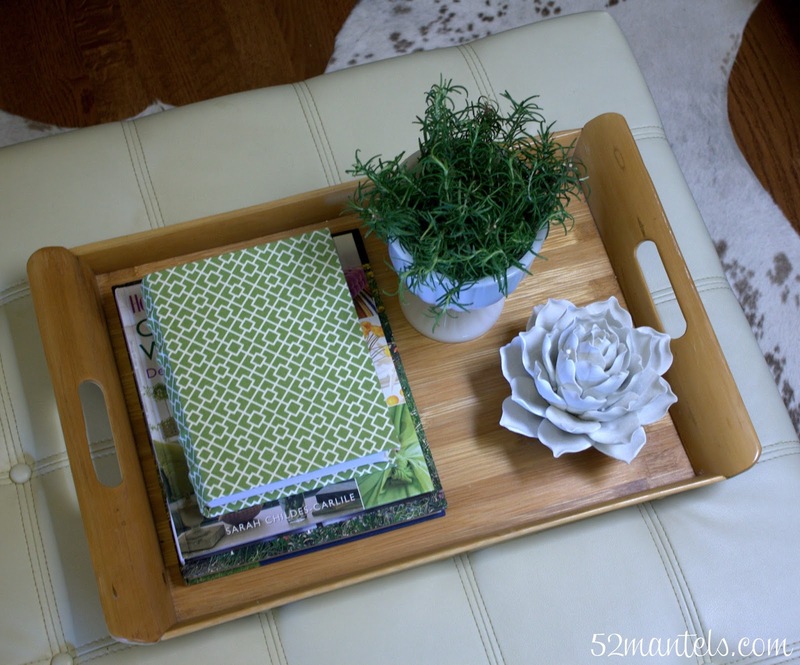 Your coffee table is styled! ***Each of these items were found on One Kings Lane. All items are available for a short time and new collections are added daily! Tray? Check. Vase? Check. Pretty accessory? Check! 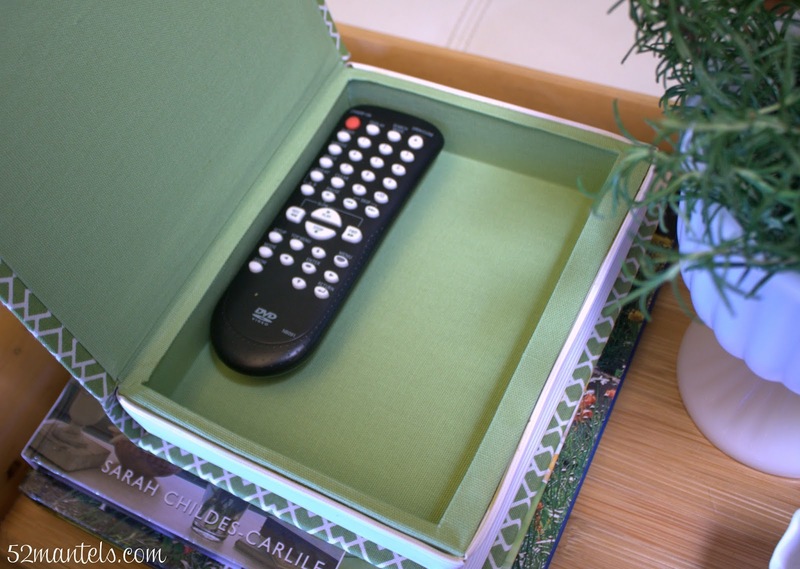 I loved Emily's tip to hide the remote control in a decorative box. Good thing I had the perfect faux book lying around! ***This conversation was sponsored by One Kings Lane. All opinions are 100% mine! Seriously.... 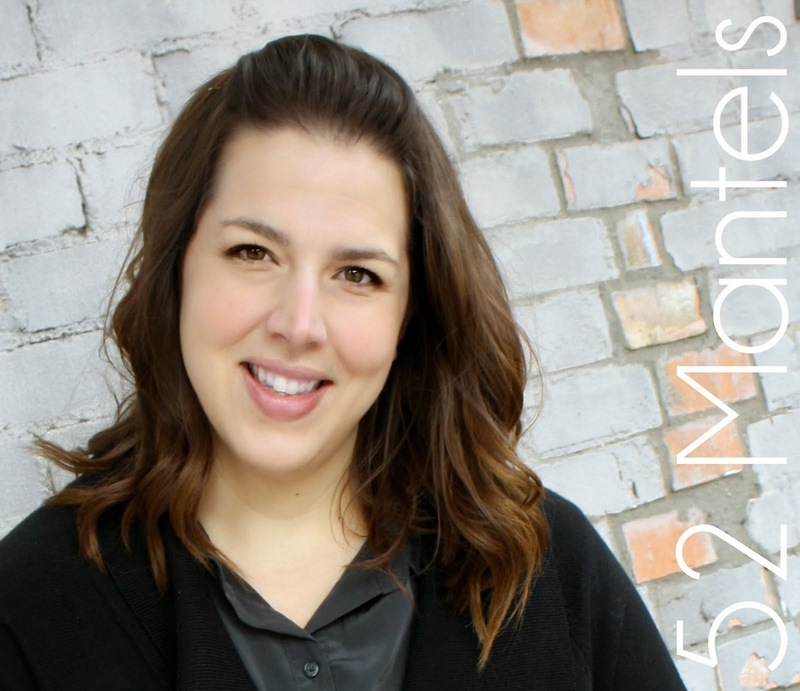 I always love this blog! I haven't been blogging much (or AT ALL, regretfully)...just cant get my niche, I guess! But I still check this blog out regularly! Your awesome, girl!! If you ever get rid of that artichoke....I have first dibbs. Love the storage book for controls. I bet I know someone that won't leave it in there...haha. Love how your coffee table/ottoman look and your glorious pretties on it. you're killing me, I had a gross faux book that I could have recovered instead of selling. This whole styling is so cute! Love it!! I love your book with the hidden compartment for the remotes. Loving it!! Love that book with the hidden box! Fabulous tips Emily! 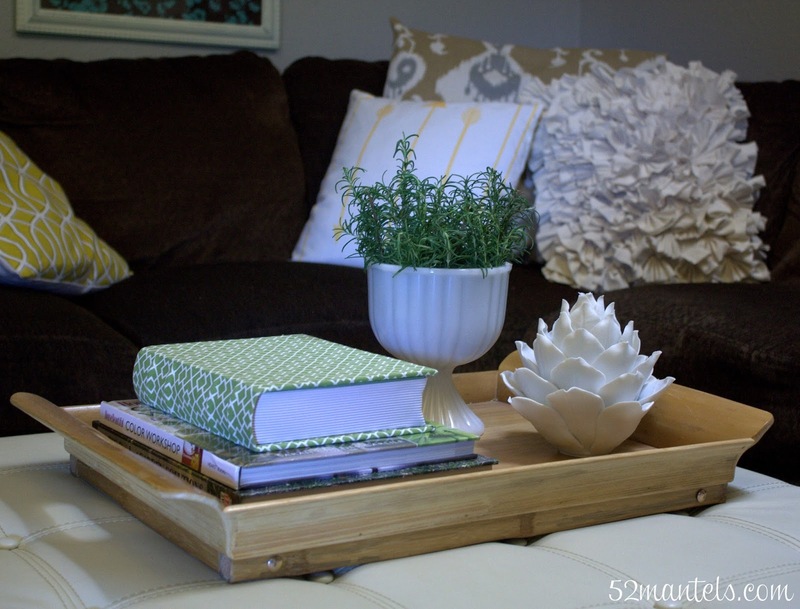 That hidden box is perfect, you remote will never be lost...love your style! I KNOW you could DIY that Krista :). Thanks so much for your sweet words!! Cute ideas, Emily! Thanks for sharing. Love those colors! Great tips! I love Kings Lane and the idea of hiding that remote in an old book is perfect! اگر شما هم قصد داشتید با یکی از تورهای یونان همراه شده و سفری جذاب به این کشور را در برنامه خود قرار دهید، با اقمت در هاستل می توانید از هزینه های سفر خود بکاهید.تور اروپا نوروز 97 را بی شک می توان یک فرصت بی نظیر برای این سفر جذاب به صربستان قلمداد کرد.با تور صربستان نوروز 97 همراه شوید و از سیر و سیاحت در این کشور اروپایی خاظراتی به یاد ماندنی را رقم بزنید. 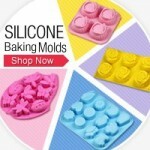 درب ضد سرقت ترک به نسبت از کیفیت بالاتری برخوردار بوده است و برای همین قیمتی بالاتر دارند البته در بسیاری از موارد شما می توانید از درب های ضد سرقت ایرانی که کیفیتی برابر با این درب ها دارند استفاده کنید که قیمتی بسیار پایین تر دارند.درب های چینی نیز از انواع بسیار متفاوتی با قیمت های گوناگون در بازار هست که شما بی شک می توانید طرح مورد نظر خود را پیدا کنید.